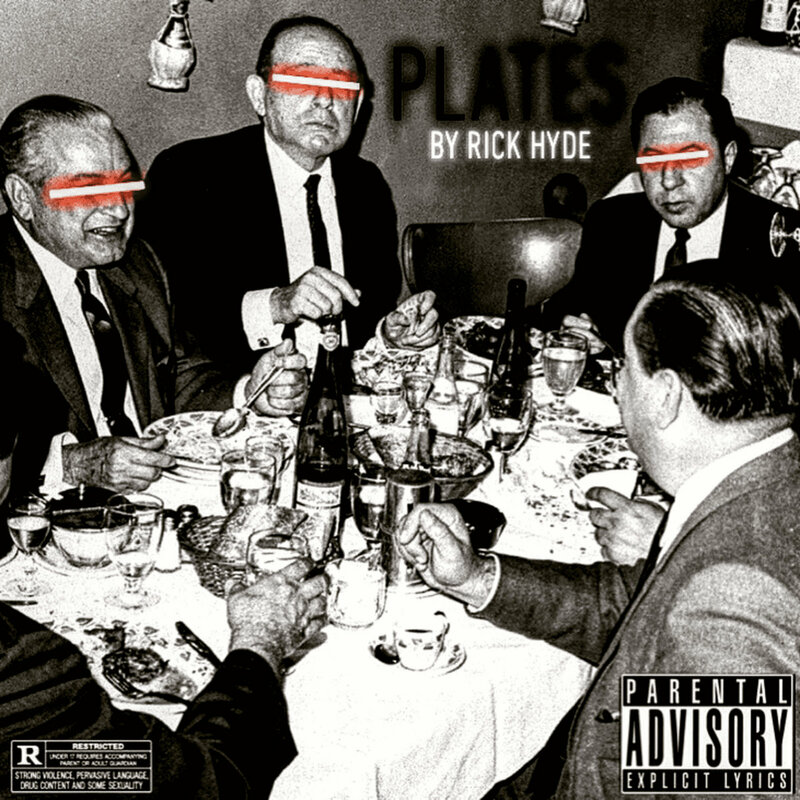 Now that Benny the Butcher has the rap game in a strangle hold after dropping that Tana Talk 3 on our heads, the Griselda shooter is looking to further his reach by introducing us to RickHyde, the first artist signed to his BSF (Black Soprano Family) Records imprint. Known mainly for his production work for Benny and others, Buffalo’s RickHyde is just as nice behind the mic. And earlier this month, he proved just that with the release of his official debut album, Plates. Equipped with nine songs (largely produced by DJ Shay), the project includes a feature from Benny (of course) and two from Elcamino. Check it out below and keep scrolling for a video for the intro that was released earlier today.